I support the High Speed Rail, here’s why. The answer to whether or not the High Speed Rail brings value to Singapore and/or Malaysia is animated in this question: Do both countries want a closer relationship with each other? More unity and progress would do both nations a lot of good. 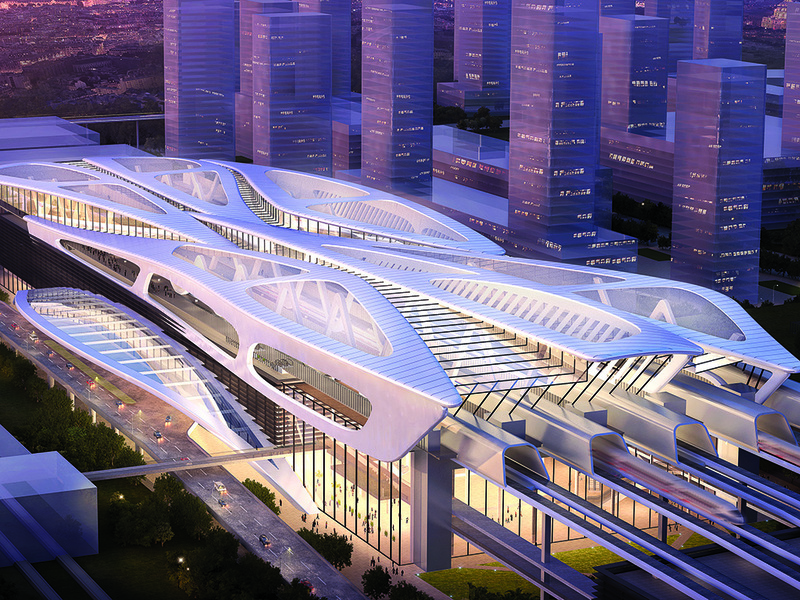 The HSR is no ordinary project and its value goes beyond economic gain. First, let us look at the practical benefits. There is little disagreement to whether or not the line would be of use. It certainly is. The flights between Kuala Lumpur and Singapore is one of the busiest in the world, numbering about 30,000 flights a year. The rail is also forecasted to directly benefit the Malaysia economy. 110,000 new jobs would be created, estimated to increase to 442,000 by 2069. An estimated economic benefit of S$218b in gross national income would be projected by 2069. The ease, simplicity and seamlessness of travel would encourage more tourism, business activity and family movements across various cities and towns between Kuala Lumpur and Singapore. With accelerated economy, living standards would improve. There would be more high paying jobs and new industries never before imagined, can be created. It is not just Kuala Lumpur, but towns such as Batu Pahat, Muar, Ayer Keroh, Melaka and Seremban, all will benefit. There is much to gain for Singapore also. We are a place where land is scarce and expensive. It would have been very exciting for local companies to expand northwards into various new cities, bringing employment and development into places with fresh opportunities. Business travellers come here for work, then to Malaysia for play. And vice versa (but there is no doubt Malaysia is stronger in tourism). But the best benefits to me, are the non-material ones. The benefit of the heart and soul of both our nations. The High Speed Rail would improve the relationships of both our countries. Although it is easy to fly to KL on the many flights, a railway links two countries together in a way that flights cannot. It tears down psychological barriers and allow for even more frequent and regular trips. Trips to visit family and loved ones. There are also environmental benefits: rail being more energy efficient; inflicting lesser impact on the environment than fuel guzzling flights and automobiles. The future of our countries is in more unity and less division. The benefits of the rail is not just in economics, but also in relationships. We were after all one Malaya before politics divided us, many of our families have intertwined nationalities. Some of the friends I know were looking forward to visiting their families in both countries more often. There is much for both countries to benefit, so why the opposition? One of the chief resistance to the rails is tickets affordability, especially to Malaysians. However, that is short-term thinking. As economic activity rises, prices would improve. Prime Minister Mahathir said the railway would not bring immediate income to the country. Malaysia had to tighten belts in what looks like a period austerity. However, thrift need not be an obstacle. The project does not necessarily need to impact government coffers. It can be paid for by private investors, such as in Hong Kong or Tokyo. I won’t disagree with his reasoning. It is decision of policy and is politically sound. Even if the High Speed Rail was a good investment for the country, it would not have been wise of him and his government to proceed as if it was business as usual. He had to consider it and at least give it a stumbling block. Malaysians need to be assured it is not a frivolous project. As of the 31st of May 2018, Mahathir said the decision may be revisited. I hope that the two governments may find consensus.